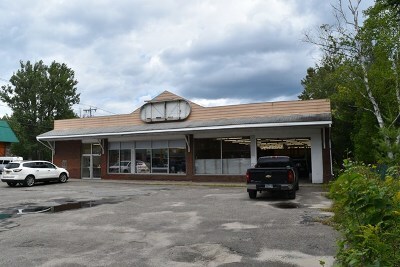 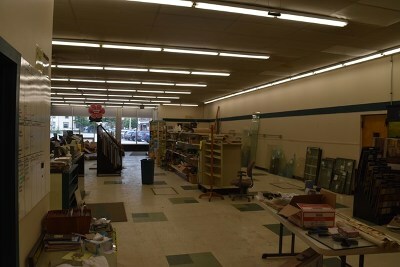 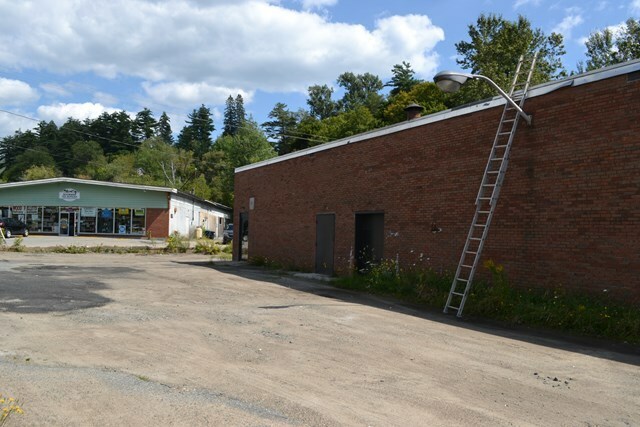 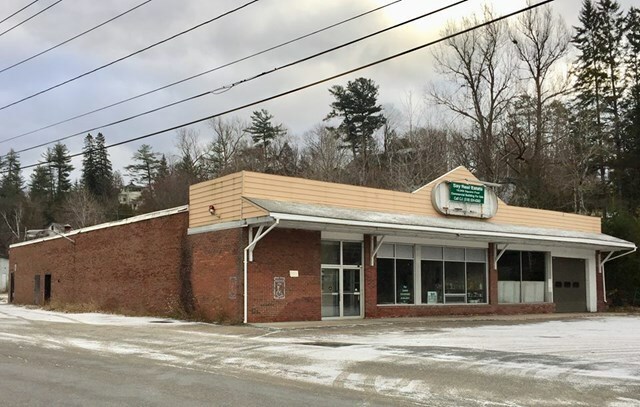 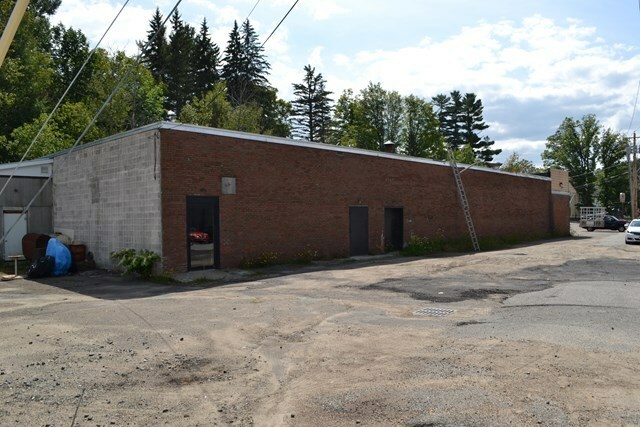 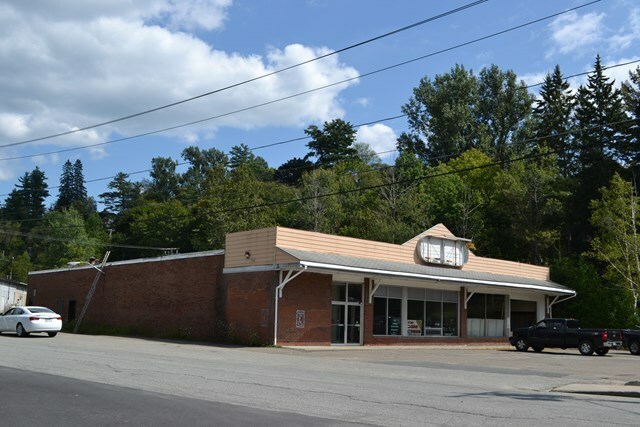 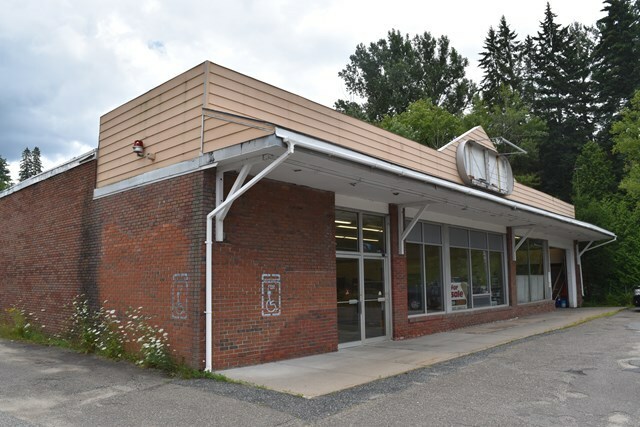 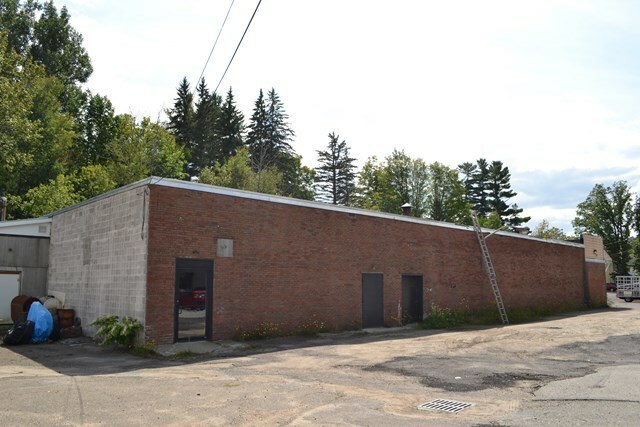 One of Saranac Lake's cornerstone properties, previously home to A&P Grocery Store, most recently Newman and Holmes Paint, Flooring, windows home store. 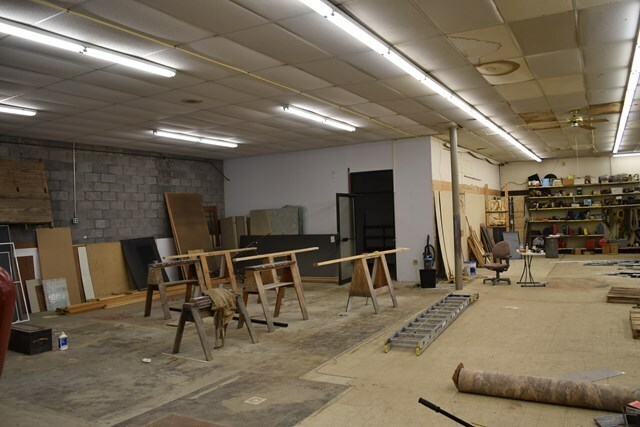 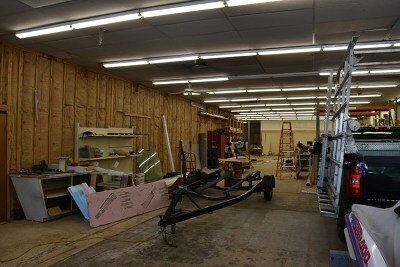 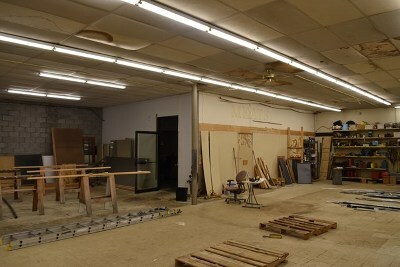 Large wide open 10, 000 sq.ft gives you a clear vision to make the space your own! 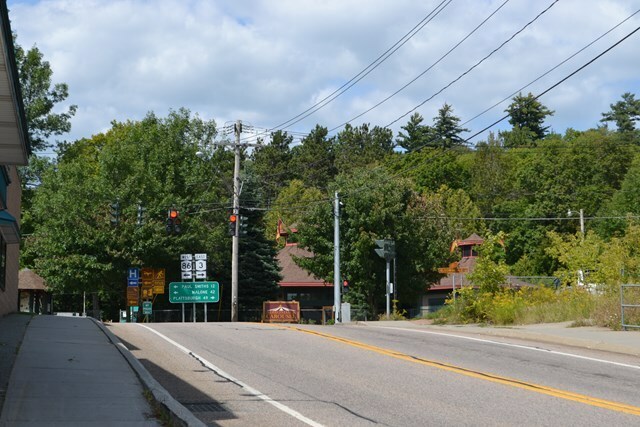 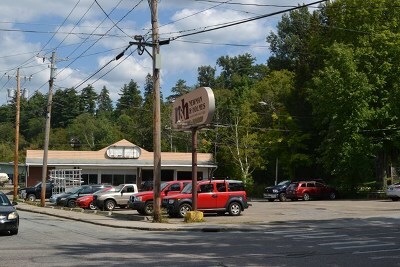 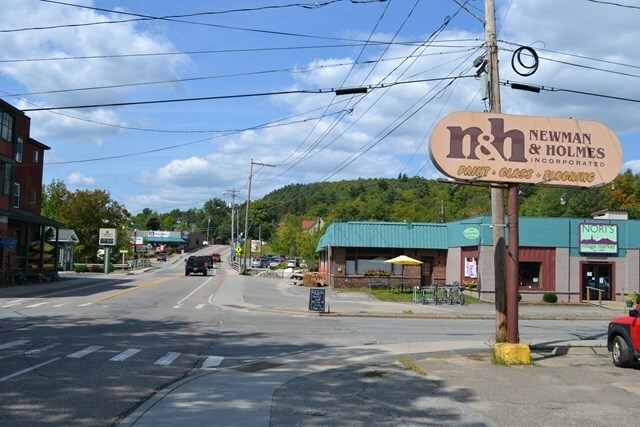 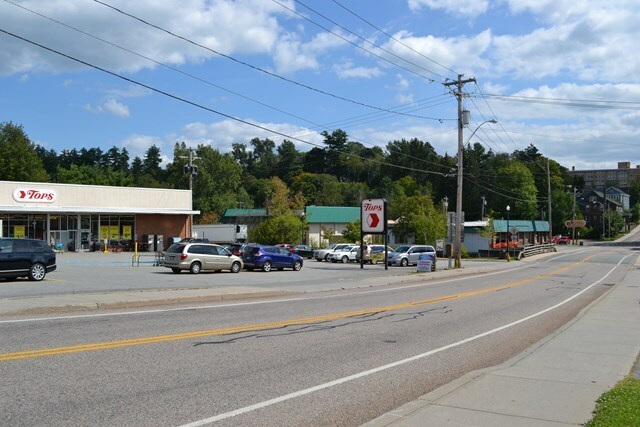 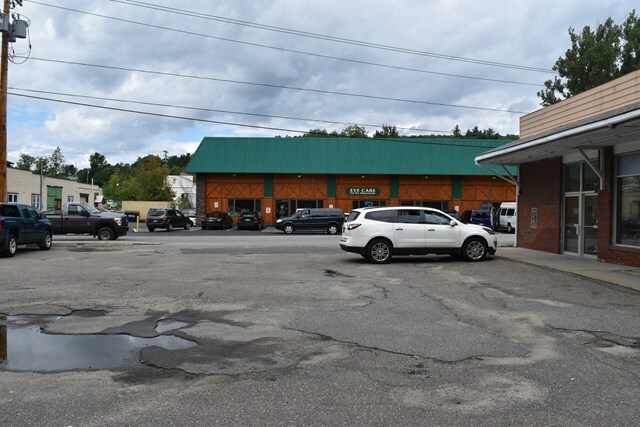 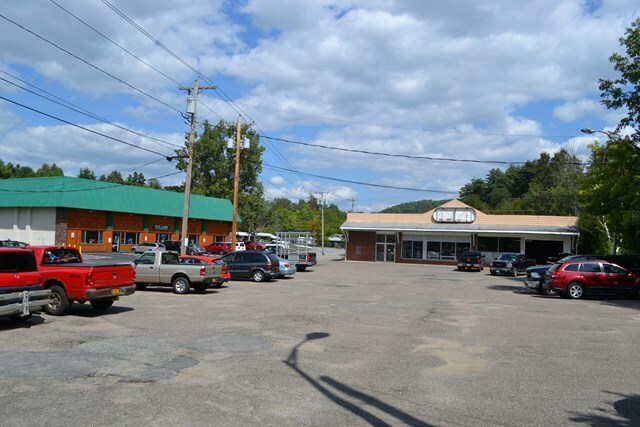 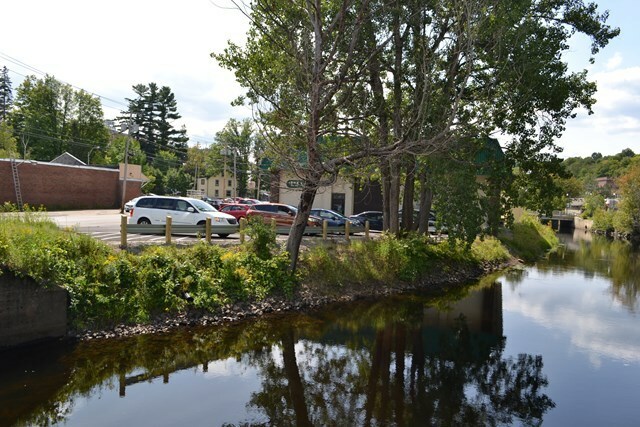 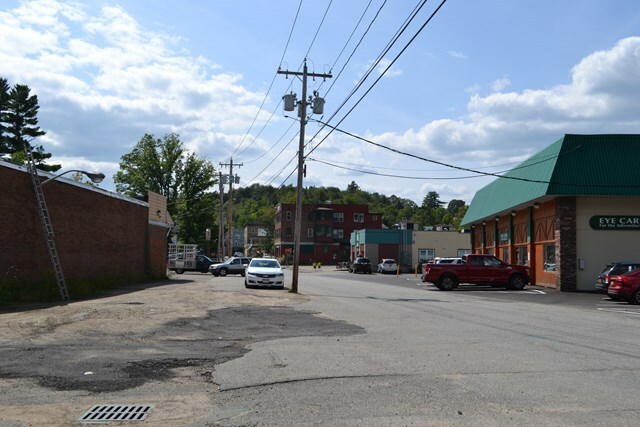 other commercial in the area includes The Hotel Saranac, Topps Friendly Market, Noris Village Market, the Riveredge mall, Warehouse Coin Wash, Amusement & Vending, Amerigas, Key bank Adirondack Bank Drive Thru's Rite Aid, The Adirondack Carousel and Saranac Lake's River Walk, Brekely Square and the Broadway shopping district all with in a block! 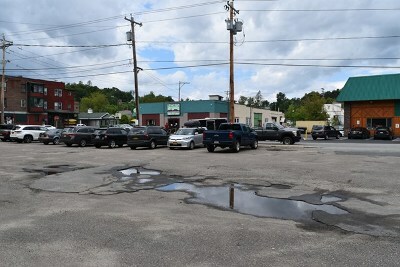 Perfect Spot, Perfect Lot!